Home Politics ELECTION POSTPONEMENT: Remain Peaceful In Face of Provocation, Atiku Abubakar Tells Nigerians. 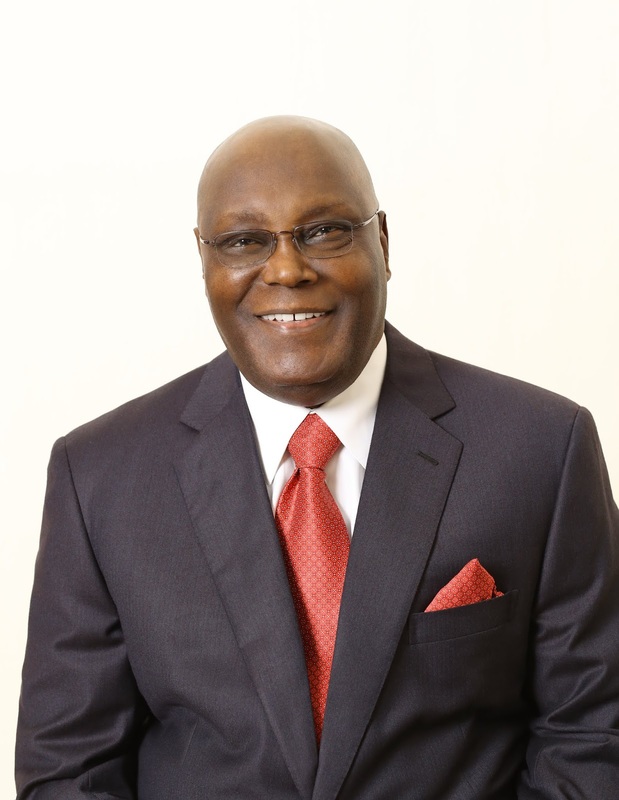 ELECTION POSTPONEMENT: Remain Peaceful In Face of Provocation, Atiku Abubakar Tells Nigerians. Dear citizens of the Federal Republic of Nigeria, As you know, the Independent National Electoral Commission has announced a postponement of the elections until 23 February and 9 March respectively. The Buhari administration has had more than enough time and money to prepare for these elections and the Nigerian people were poised and ready to perform their civic responsibility by voting in the elections earlier scheduled for Saturday, 16 February, 2019. This postponement is obviously a case of the hand of Esau but the voice of Jacob. By instigating this postponement, the Buhari administration hopes to disenfranchise the Nigerian electorate in order to ensure that turn out is low on the rescheduled date. Nigerians must frustrate their plans by coming out in even greater numbers on Saturday, 23 February and Saturday, 9 March respectively. Knowing that the Nigerian people are determined to reject them, they are desperate and will do anything in their power to avoid their rejection by the Nigerian people. Their plan is to provoke the public, hoping for a negative reaction, and then use that as an excuse for further anti-democratic acts. As such, I call on all Nigerians to be patient. We have tolerated the maladministration of this government for four years. We can extend our tolerance a few more days and give them our verdict via our votes. Maintain the peace and be law abiding. Do not react to this provocation with anger, violence or any action that might be exploited by those who do not want this election to hold. Remain calm. We will overcome this. You can postpone an election, but you cannot postpone destiny. Please come out to vote on Saturday, 23 February and Saturday, 9 March respectively. Frustrate those who do not want this election to hold by coming out in very large numbers. That is the best antidote to their plans. May God bless you and may God bless the Federal Republic of Nigeria.